on September 30, 2015 at 10:49 am Why Are GOP Leaders Negotiating a Bad Budget Deal When There’s already a Good Budget Deal in Place? I’ll have to say that I was surprise at this data. 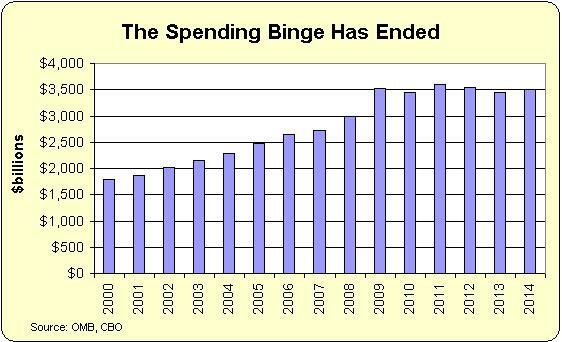 I knew that the sequester was good for the country when Obama tried so hard to get rid of it, and now I know why. 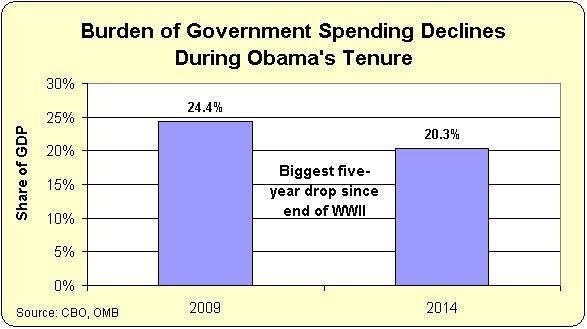 If we as a country would just slow down government spending, a balanced budget would seem to be possible. 2009 and 2010 budgets were 2008 congress’ responsibility, 2010 congress’ role did not start until 2011! American economy has done better than rest of developing world because we did not buy into austerity and fear of inflation! 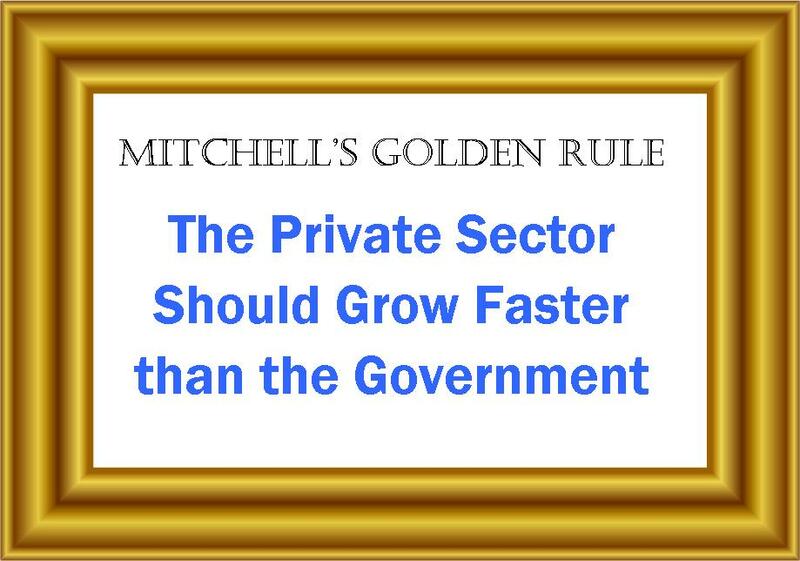 Mr.Mitchell..this-your article/with graphs included is fun,accurate-somewhat*stentorian*and precisely what America and the world needs.Thank you..in this dark ,seditious troubled hour of America s descent into absolutely unesecery decline.